Tee Vachiramon and his team at Sertis are working on cutting edge technologies that are transforming manufacturing and other business sectors. 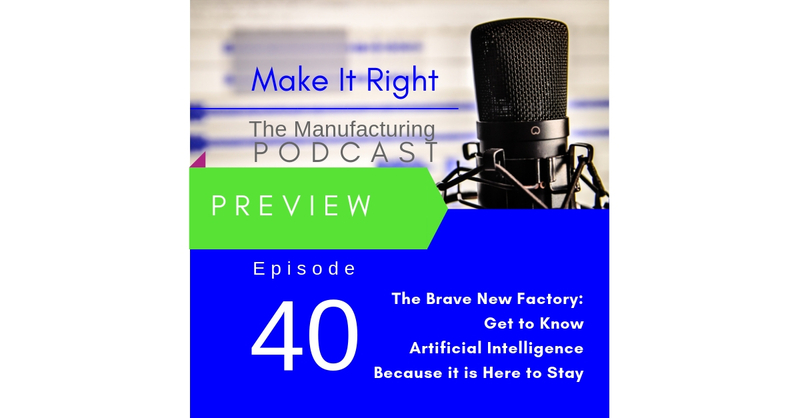 On Episode 40 of the Make It Right podcast he gives us his vision of the future factory and discusses how his company is using Blockchain to transform the energy sector in Thailand. Full show this Friday.